Without RS7, main. S6. S7. Primary. 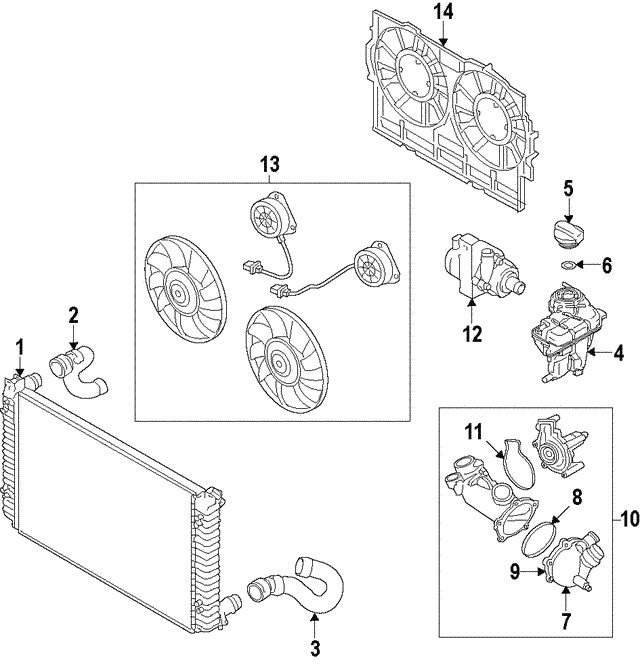 Applications: 4.0L-MAIN COOLING SYSTEM. 4.0L- MAIN COOLING SYSTEM.